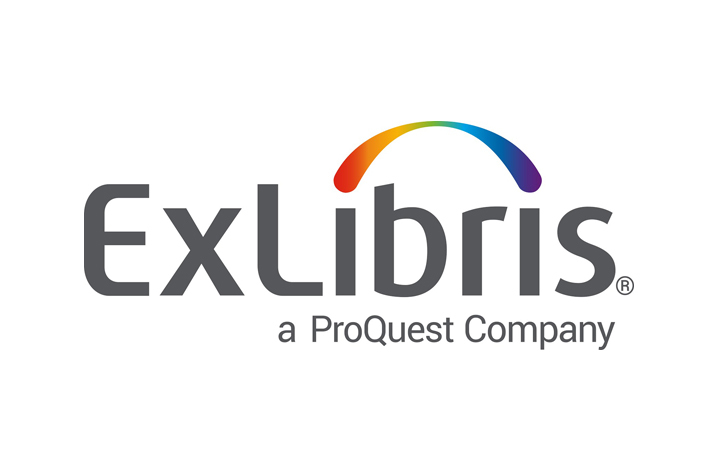 Ex Libris®, a ProQuest company, is pleased to announce that the Ex Libris Esploro™ research services platform will now be available to all Esploro development partners. The first release of Esploro represents an important phase in the development of a unified research platform that will lead to broader impact of research output, greater productivity, and increased collaboration. The Esploro early adopters program is now open for those who wish to be part of the next phase of Esploro development and implementation. 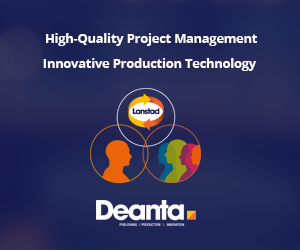 Through the program, early adopters will receive preferred business terms and prioritization of their requested enhancements. Participants will have an opportunity to provide feedback that will help Ex Libris tailor the Esploro solution to the needs of all stakeholders. To learn more, visit the Esploro overview page.